Debbie Hemingway was born and raised in Idaho Falls and migrated to Utah when she attended BYU. She is the proud mother of two sons and one daughter. She’s also been blessed with four beautiful grandchildren. Debbie has been in the Title Insurance industry in some capacity ranging from receptionist, typist, assistant, and escrow officer since 1981. She takes great pride and satisfaction in her work and strives to make every transaction a seamless one. Debbie enjoys traveling, camping, cooking, and watching sports. Mitch Montgomery has been in the Title Insurance industry since January 2006. His background was in mortgage and management so being in the closing room felt comfortable from the beginning. He started out as an Escrow Officer and quickly built many relationships and friendships along the way. He graduated from Westminster College in Business Management. He loves playing basketball, running, water skiing, golf, and spending time with his wonderful family! Lori Sutton-Harrison has been in the Title Insurance industry since 1996. Her career began as a receptionist where her customer service skills shined. She moved up quickly, taking titles of Escrow Assistant, Escrow Officer and then manager. Lori strives to ensure customers are provided with a smooth escrow process and a successful close. Her goal is to be sure customer expectations are exceeded. Throughout her career she has been fortunate to work on a myriad of projects developing expertise in many kinds of escrows including purchases, sales, REO’s, loans, short sales, and refinances.Outside the office Lori enjoys spending time with her husband Matt, and five children. Her family is her pride and joy. In her leisure time she enjoys traveling, gardening, running, reading, and cooking.Lori is proud to be apart of the River Park office because it embodies an unsurpassed level of service, professionalism and teamwork. Cassie Jackson has been in the Title Insurance industry since 2004 and she loves it. She is married to her high school sweetheart and has two amazing children. She loves traveling with her family and friends and enjoys reading a great book. Cheri Neath has been in the Title Insurance industry since 1996. The joys in her life are her beautiful daughter, her family and her cat. Cheri loves to read, enjoys cooking, Italian food is her favorite, spending time with family and friends, autumn and coffee! Emilee Snow has been in the Title Insurance industry for three years. When she’s not working she enjoys spending her time with her family and doing anything outdoors. 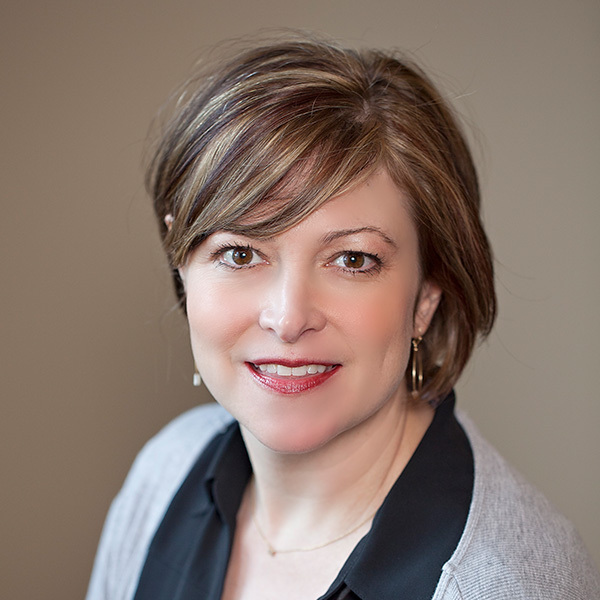 Amy Smyer has been in the Title Insurance industry since 1996. When she’s not working she enjoys spending time with her dogs and her husband. Allyson Warnock graduated from the University of Utah. In her free time she enjoys spending time with her husband, hiking, painting and being outdoors. She is a dedicated employee who is rapidly expanding her knowledge within the Title Insurance industry.